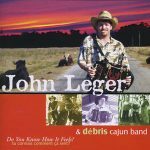 John Leger & Debris Cajun Band… John Leger was born in Biloxi, MS, but, at a very young age, he discovered his true identity as a Cajun musician. When the family moved back to Lacassine, John gave his first public performance in the grocery store of Ellis Vanicor, who had once played with Iry LeJeune in the Lacassine Playboys. 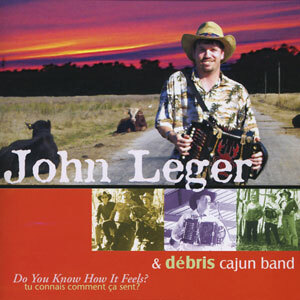 The liner notes give additional details about his background and also describe the formation of the Débris Cajun Band. The name refers to a dish that combines various leftover animal parts (like organs) with onions, rice, and anything else to make good use of what God has provided. The musical analogy may not be precise, but the Débris Cajun Band is certainly putting their God-given talents to good use here. 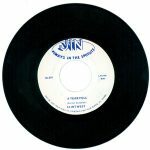 Released in 2004, 12 tracks.